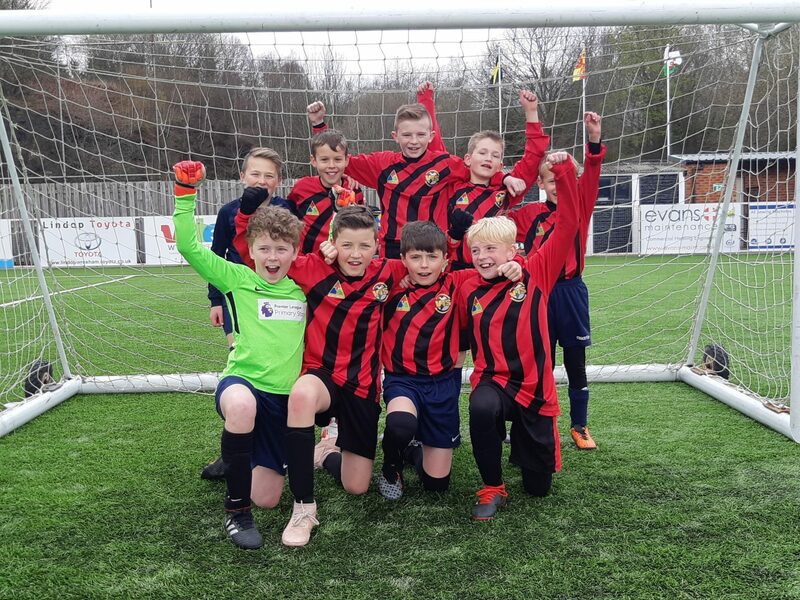 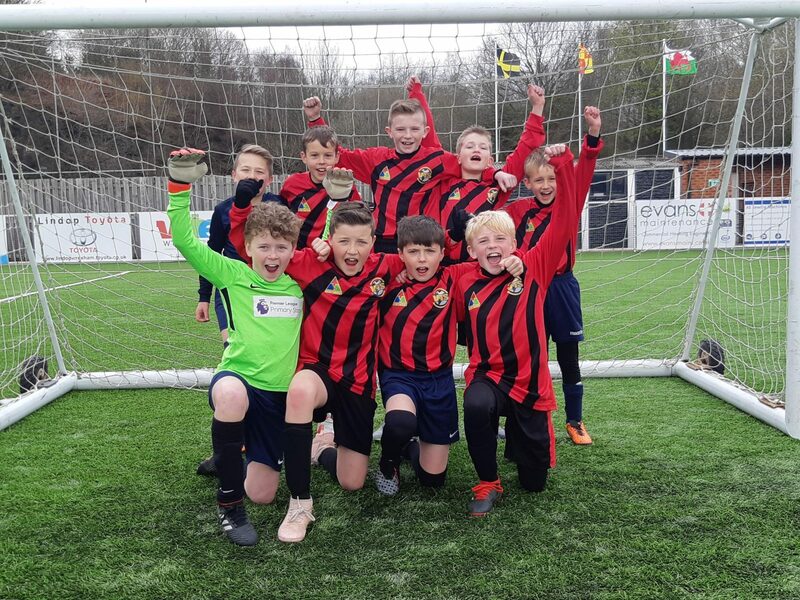 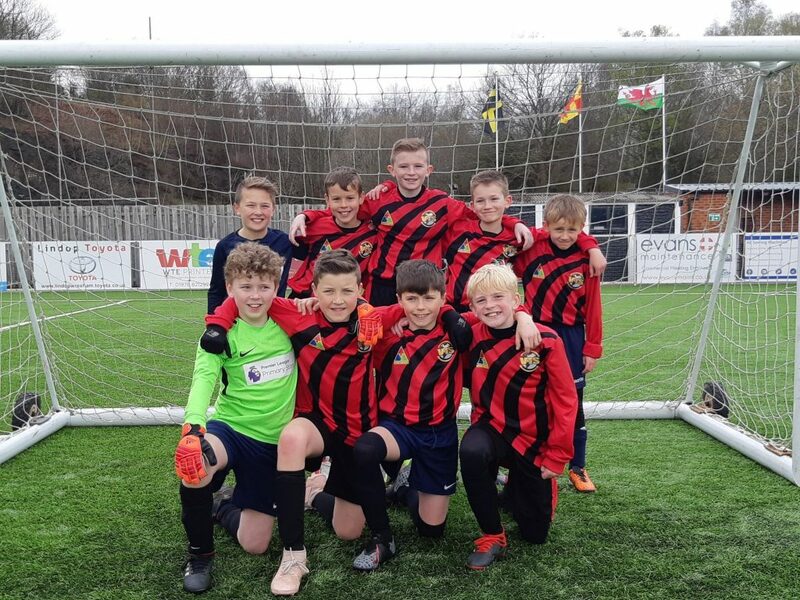 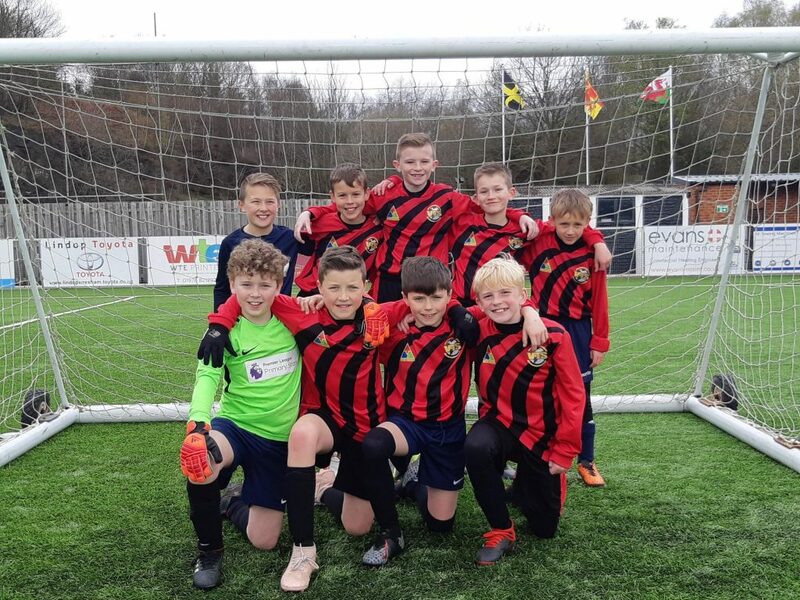 A massive well done to the boy’s football team for winning the Welsh school boys 5 a-side competition for Wrexham schools last Friday! 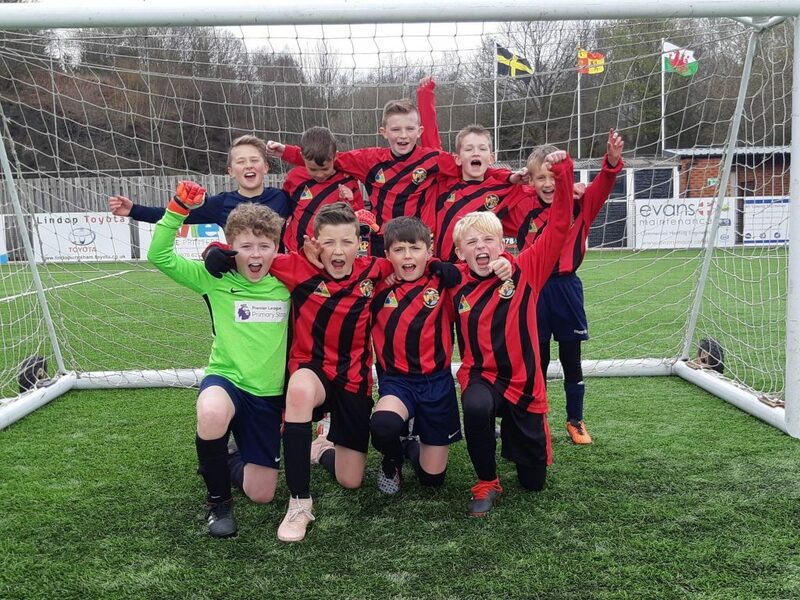 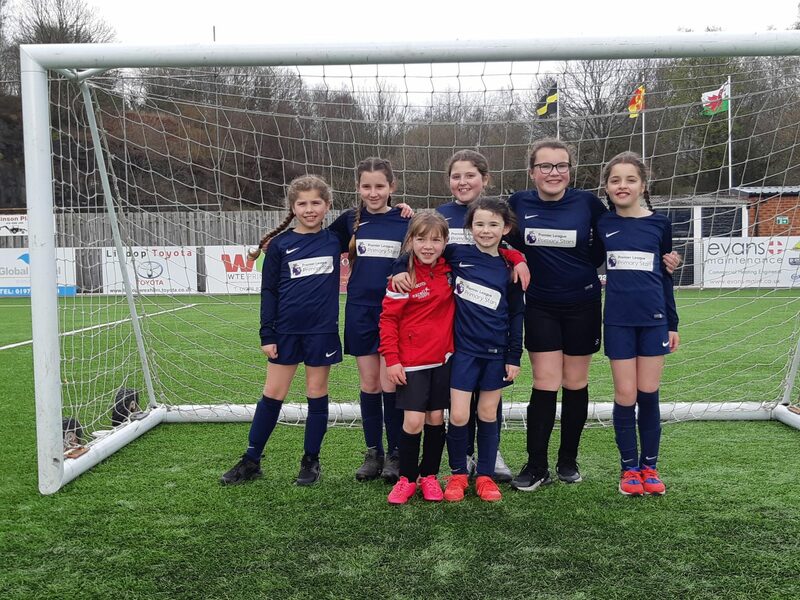 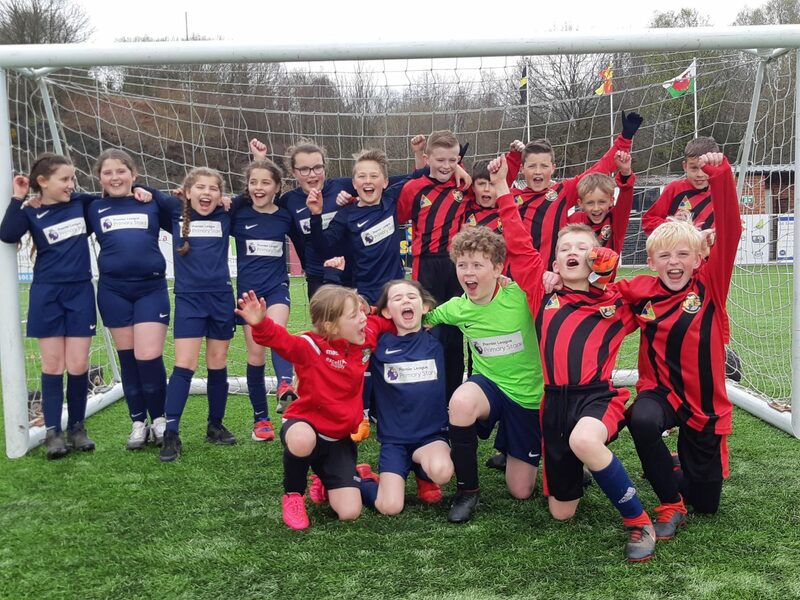 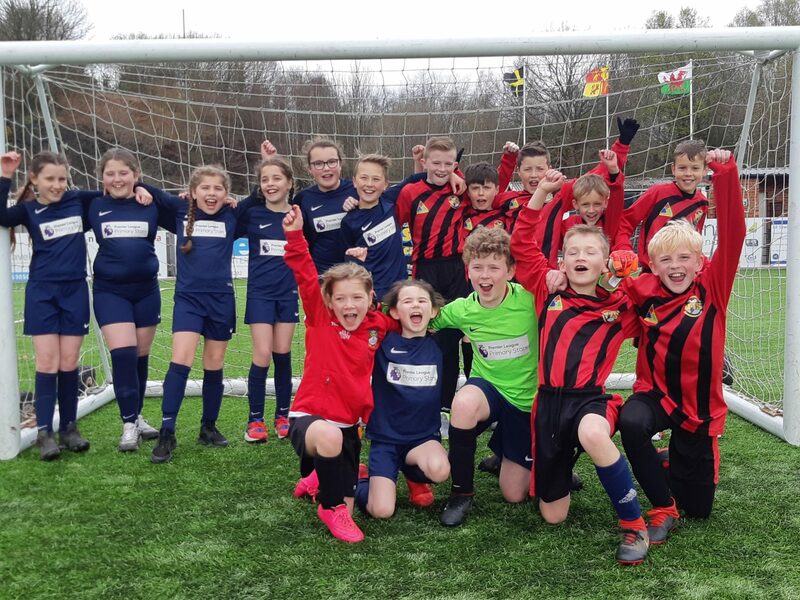 They will now go on to represent Wrexham in the national finals in Newtown! 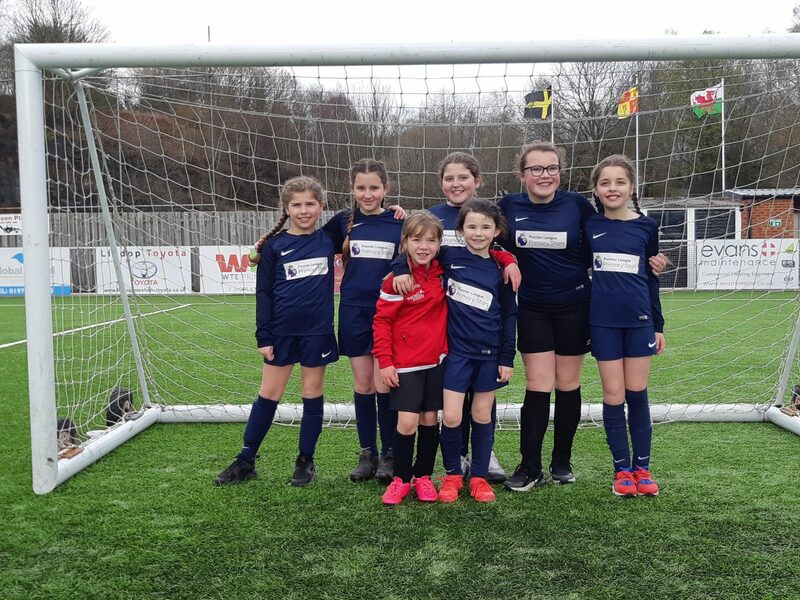 Also well done to the girl’s team for a fantastic effort, and enjoying all of their games!